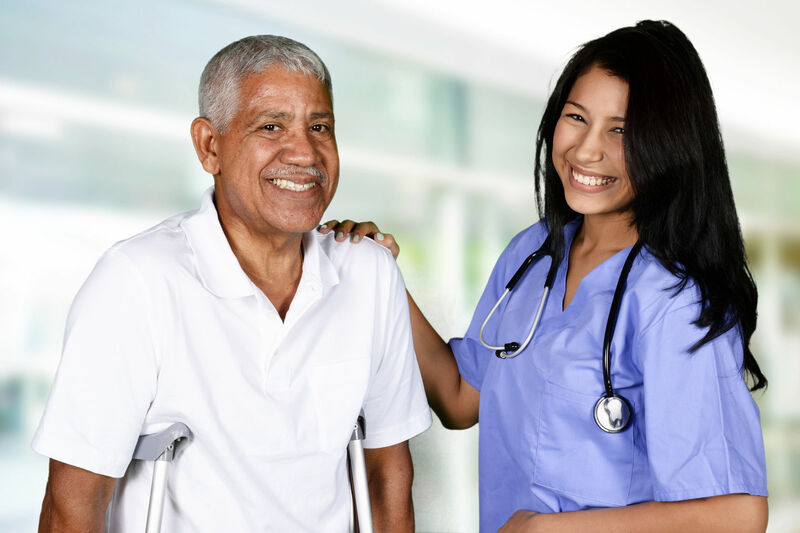 Founded in 2011, GenCare Resources Home Health Care provides peace of mind to families and individuals whose loved ones need assistance to continue living safely…….LEARN MORE. GenCare offers a diverse range of services that include solutions for all ages. 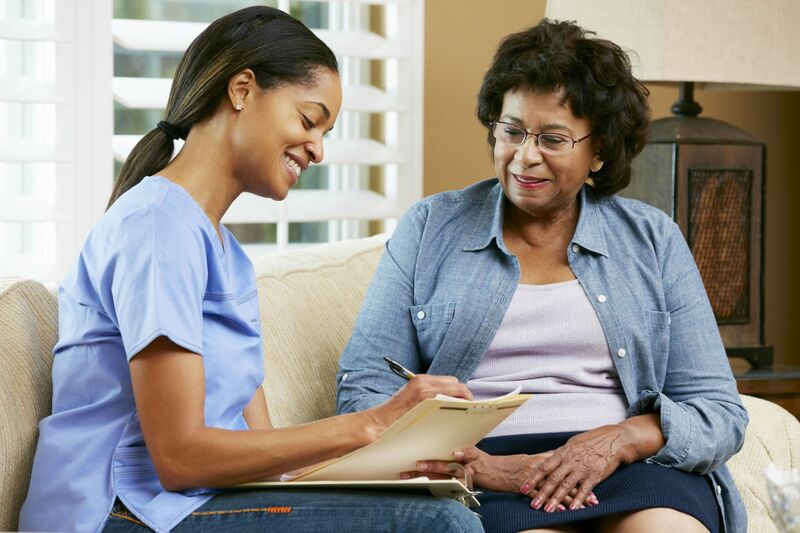 Are you ready to take the next step toward a customized at-home-care approach? It’s easy to reach us! Please call 855-Y-GenCare or e-mail us. Our Central Florida service area includes: Orange, Osceola, Seminole, and Brevard counties. Fully licensed and inspected by the State of Florida Medicare and Medicaid Certified Home Health Agency. Our services range from skilled and unskilled care, intermittent visits to continuous care – up to 24-hours per day, seven days per week. We take pride in providing the highest standard of individualized care to clients of all ages including fragile neonates to the chronically ill adult . 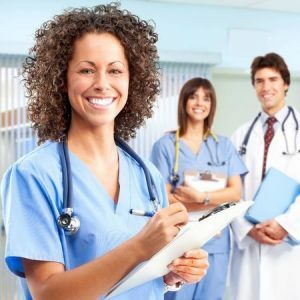 GenCare Staffing Solutions recruits and places quality nurses providing exceptional service in a variety of healthcare facilities. Experienced mother and baby professionals are available to assist in providing a variety of much-needed services. Pediatric and NICU specialists are on staff with customized programs designed to meet the needs of these specialized age groups. 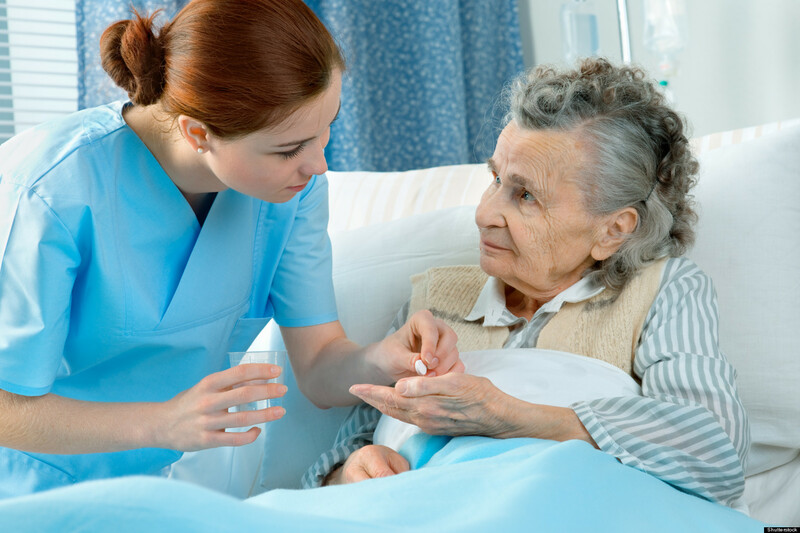 Geriatric specialists are available to assist seniors to remain independent in the comfort of their own home. Do you have questions about our services, or want to learn more? The team at GenCare Resources is available to talk to you further about your immediate, or future needs. Finding the right personnel to take care of my Mom has been an ongoing challenge. 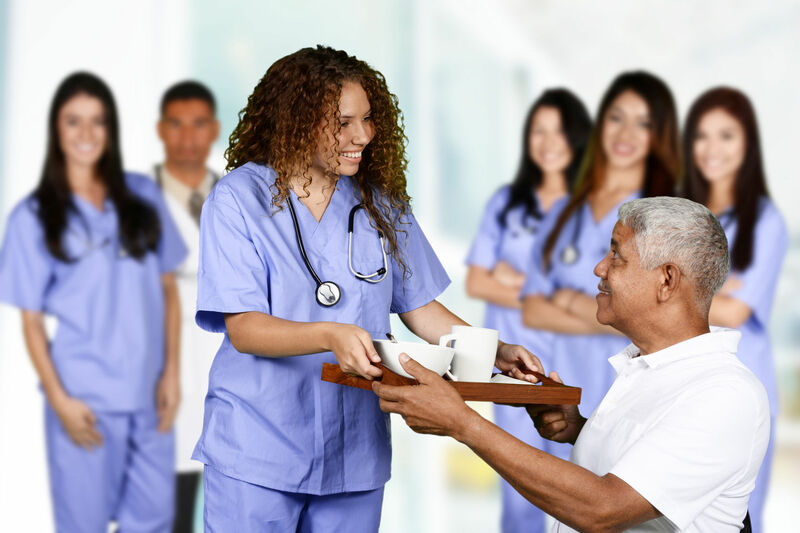 Someone who can handle her medical needs, personal care and has a pleasant bedside manner is what we were looking for. The time and effort that Gencare Resources put into finding us the right person really paid off. My Mom is very comfortable with her care provider and I have peace of mind that she is well taken care of. The staff at GenCare is wonderful. They are reliable, respectful and kind. Thank You GenCare. 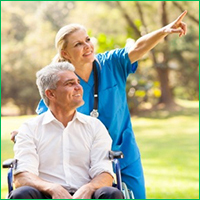 I love my caregiver and I love the ease of working with GenCare Resources management team. They are great! I didn’t know what I was missing until I decided to get some badly needed care. A friend saw my struggles and suggested I interview several care-giving companies. After careful evaluation, I hired GenCare Resources and was glad I did. I have no regrets and now I have a better quality of life. I know I needed assistance in managing the daily activities of life, but thought I could not afford it. Someone referred me to GenCare Resources, Olive took the time to listen, went away and did her research, and now I have the care I need from my wonderful caregiver and friend.